Your web search for brochure design, logo designers or graphic design companies stops here. Please contact us for friendly and professional graphic designers Birmingham. 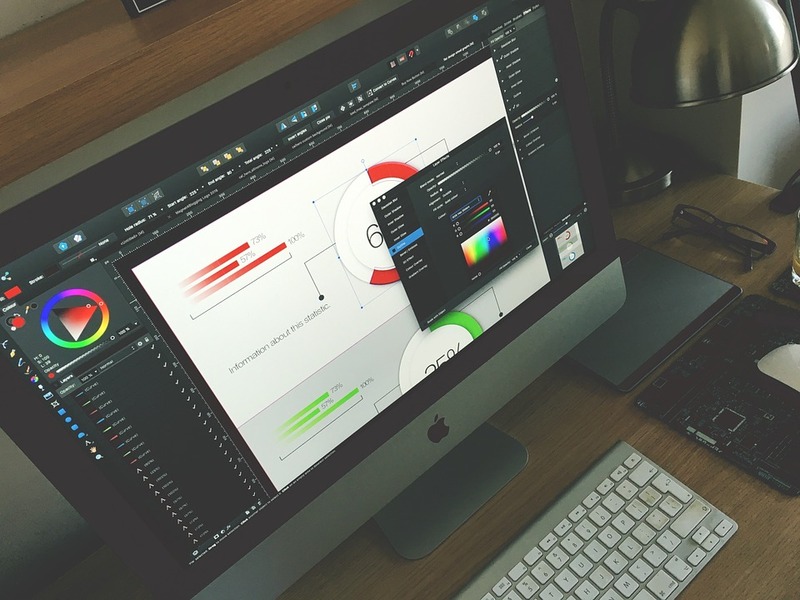 New IT has a creative and professional graphic design department based in Birmingham, employing only the most talented and experienced graphic design in Birmingham. Our creative graphic designers are always on the pursuit of innovative and creative design solutions for our clients needs. We help our clients tailor and deliver their most important messages to their customers through innovative and creative thinking, use of advanced graphic design technology and techniques, and of course by utilising the skills of our in-house talented graphic designers. 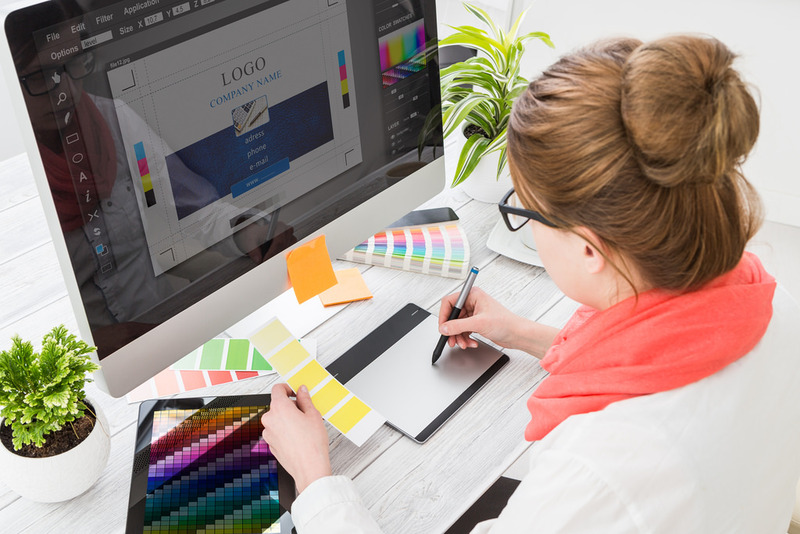 We also combine the latest and most advanced graphic design technology with proven marketing strategies, to make your business surpass the competition in every way possible.